Get 12 issues for $18 ($1.50 per issue) from ValueMags.com. Get 24 issues for $29.95 ($1.25 per issue) from Magazineline. *BEST VALUE* Get 36 issues for $39.95 ($1.11 per issue) from Magazineline. 8 Other Stores We also checked the following 8 stores and they do not appear to sell St. Louis Magazine: BestDealMagazines.com, College Subscription Services, DirectMagazineService.com, DiscountMags.com, MagazineAgent.com, MagazineDealsNow.com, MagazineValues.com and SubscriptionAddiction.com. Click on the desired price/store/issues in the grid for details on subscribing to St. Louis Magazine. St. Louis Magazine is the premiere lifestyle magazine, focusing on all the most interesting people, places, events and trends in the Gateway City. 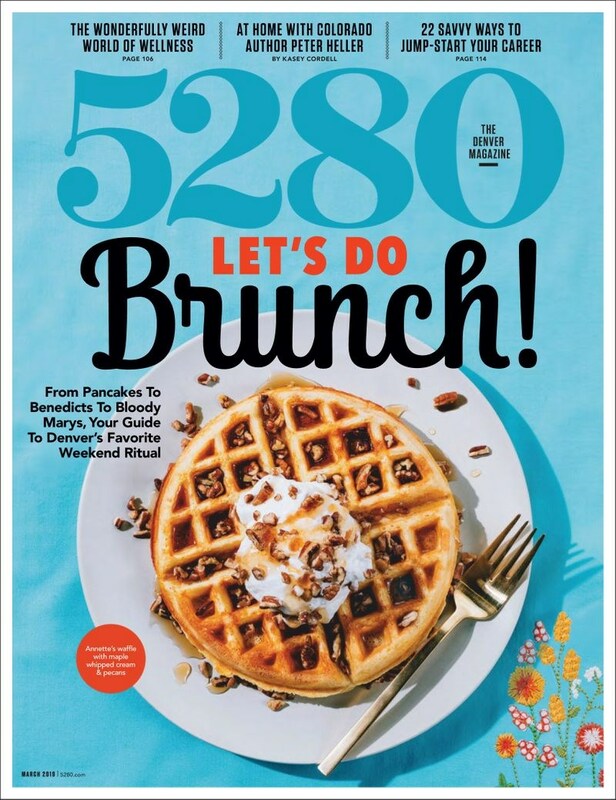 Features include insider tips on dining and shopping. Comprehensive information on activities and events and in-depth interviews of interesting people. Quarterly issues of At Home magazine are included in a yearly subscription to St. Louis Magazine. St. Louis Magazine is the smart, stylish and sophisticated guide to the city. Each month, SLM features revealing profiles, discerning dining and cultural guides, in-depth features, informed commentary and authoritative best-of-lists. St. Louis' premiere lifestyle magazine, focusing on all the most interesting people, places, events and trends in the Gateway City. Every month St. Louis Magazine offers features on travel, St. Louis history, health, shopping, neighborhoods, homes and dining. Find the best price for St. Louis at MagazinePriceSearch.com!